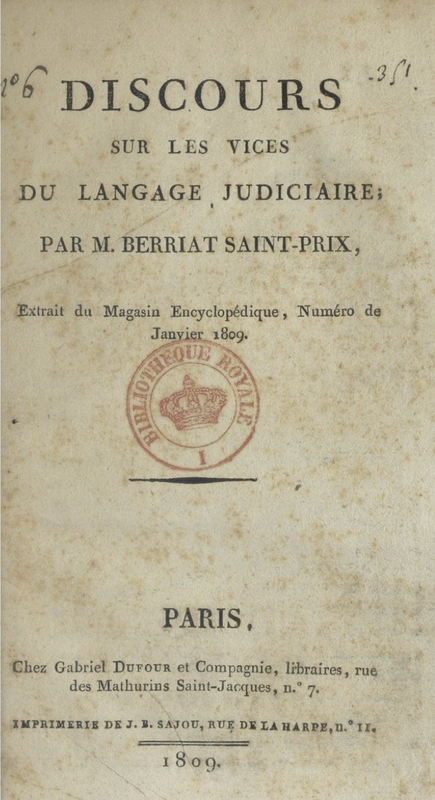 Thanks to the estimable Frédéric Houbert @FHoubert, let me share with you a jewel from the French national library: “Discours sur les vices du langage judiciaire” by M. Berriat Saint-Prix, read on 24 August 1807 and published 1809, in which a law professor sets out central questions about plain language with elegance and clarity. 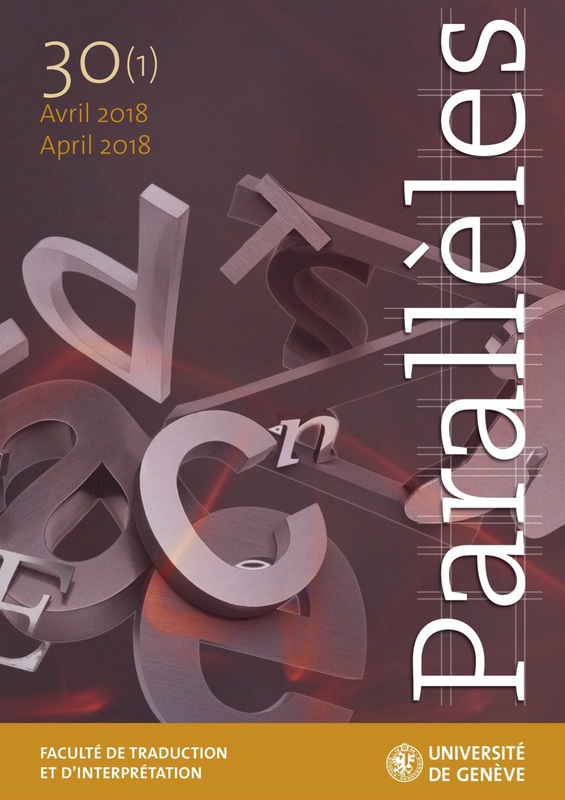 A new issue of Parallèles, the translation studies journal of the Faculty of Translation and Interpreting of the University of Geneva, has just been posted online. 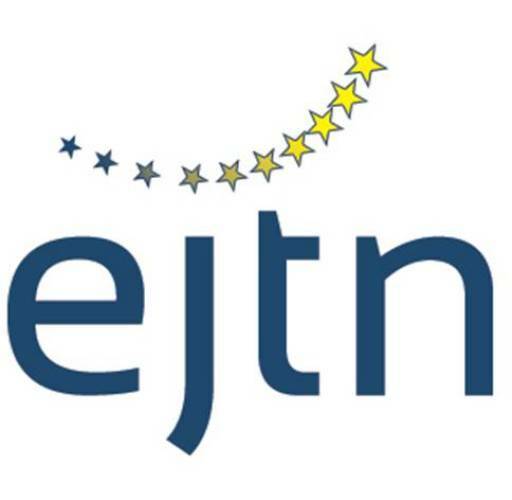 It includes eight articles from the Transius International Conference on Legal and Institutional Translation held in June 2015 in Geneva as well as four book reviews. 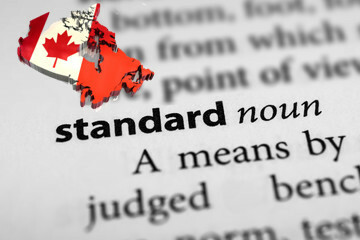 Following yesterday’s post on translation quality research, you may be interested in reading the National Standard of Canada “Translation Services“, reference CAN/CGSB-131.10-2017, which superseded the previous 2008 standard, reference CAN/CGSB-131.10-2008. 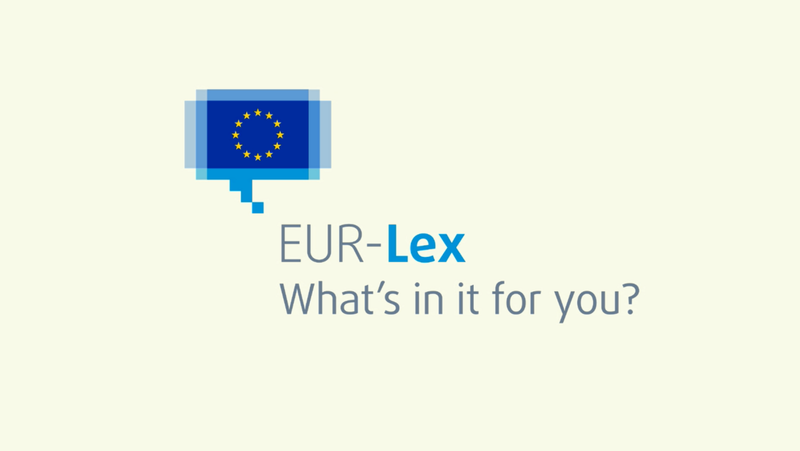 The International Trade Centre (ITC) makes available a Glossary on Trade Financing Terms in English, French and Spanish. 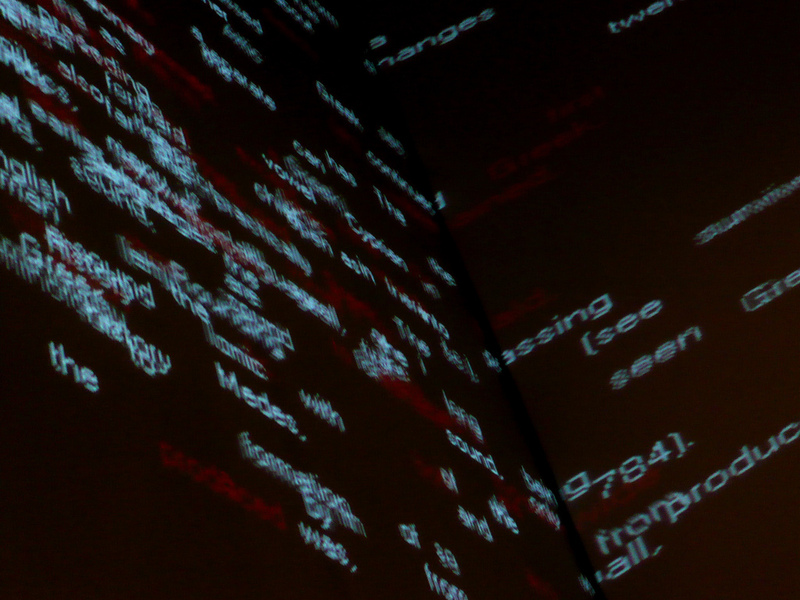 Although the tool dates from 2000, it is full of useful terms, with a nice simple, fast layout.